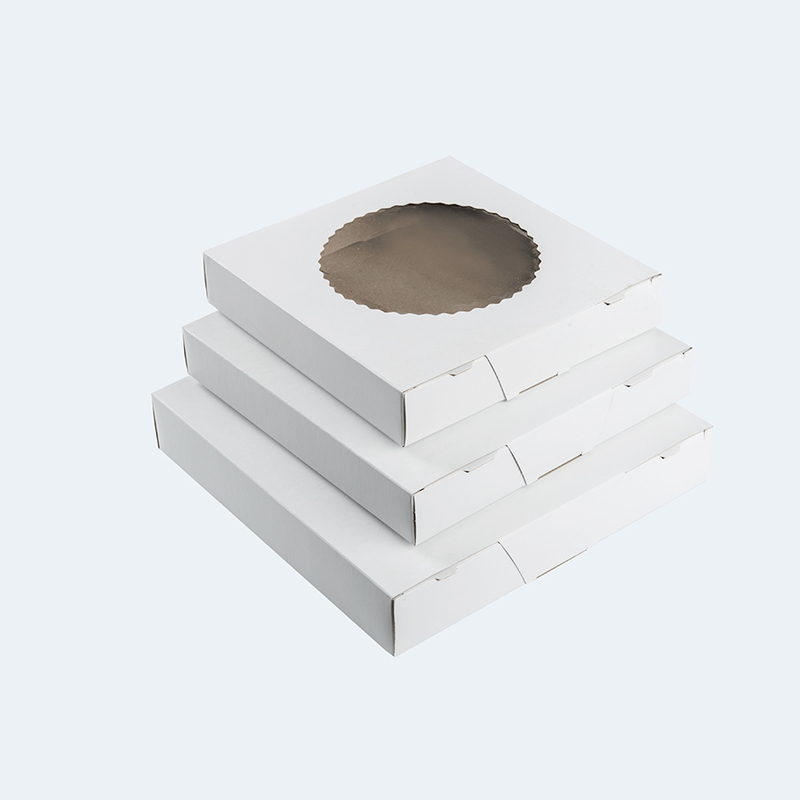 Get super trendy pie boxes specifically designed to accommodate all your requirements. 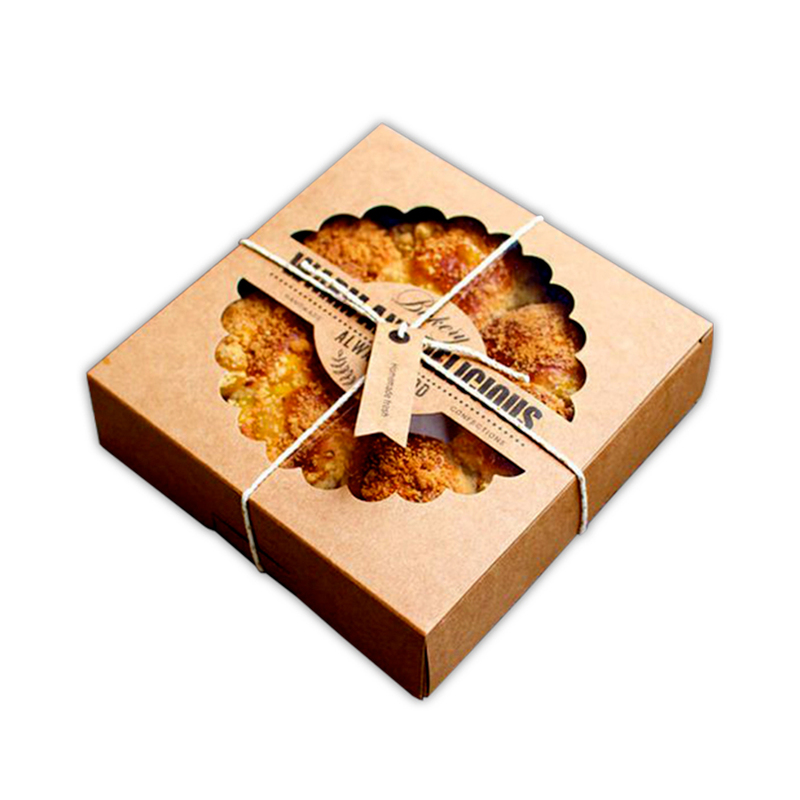 At Refine Packaging we offer complete customization with regard to the size, shape, and design of the box. 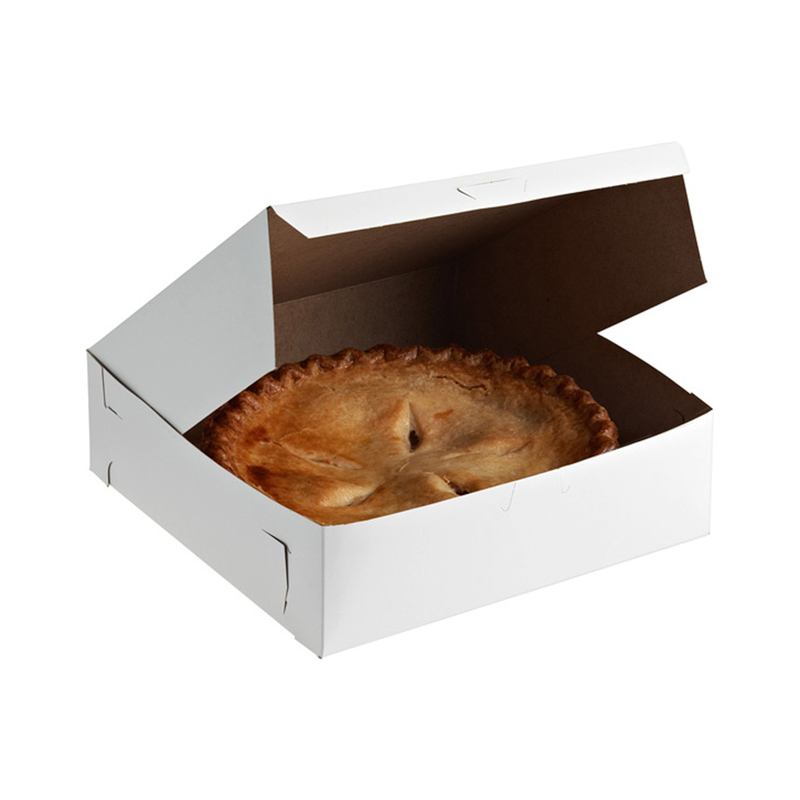 Our aim is to manufacture pie box packaging that is a perfect fit for your pies. So we produce boxes in all shapes and sizes.  Also, we give you complete authority to design the impressions to be printed on your box. However, our teams also provide free assistance regarding the design of the box.  We take around 6 to 8 business days to deliver the order but we may deliver it sooner than the standard time period upon your request.